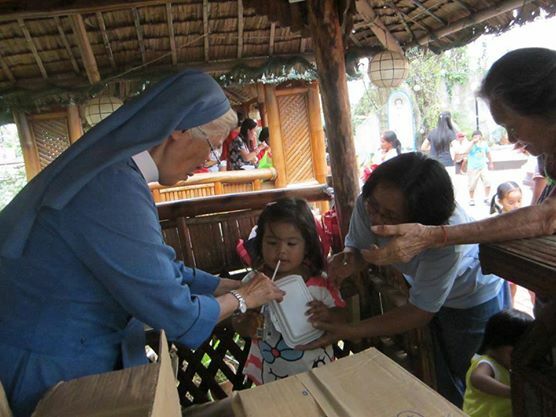 BE A MISSION PARTNER IN PROMOTING THE WELFARE OF WOMEN AND CHILDREN! 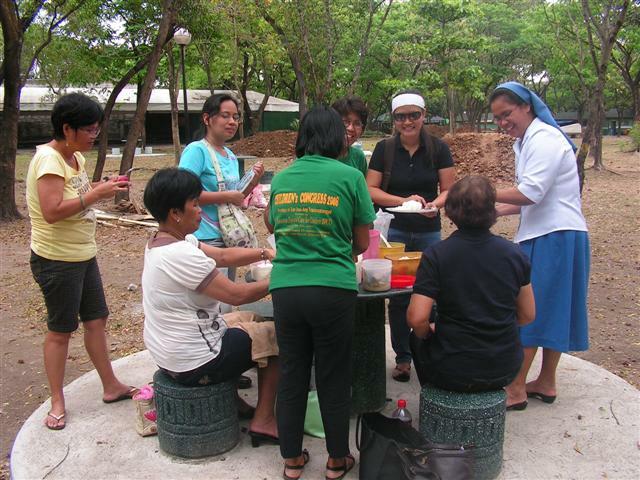 SPCC aims to protect the welfare of Women and Children as a parish-based project founded by the SALVATORIAN SISTERS on August 15, 2001. 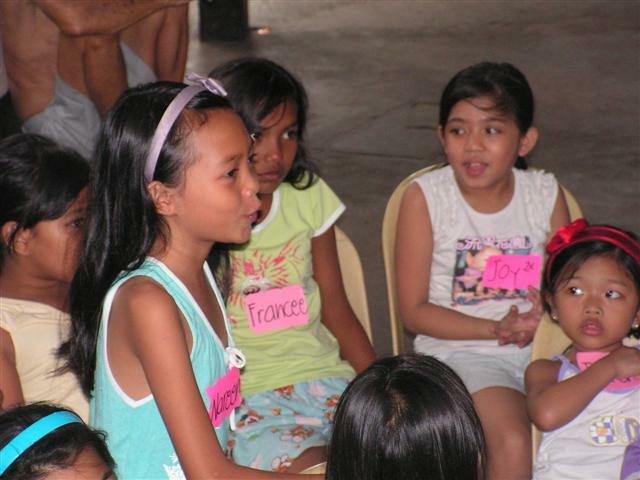 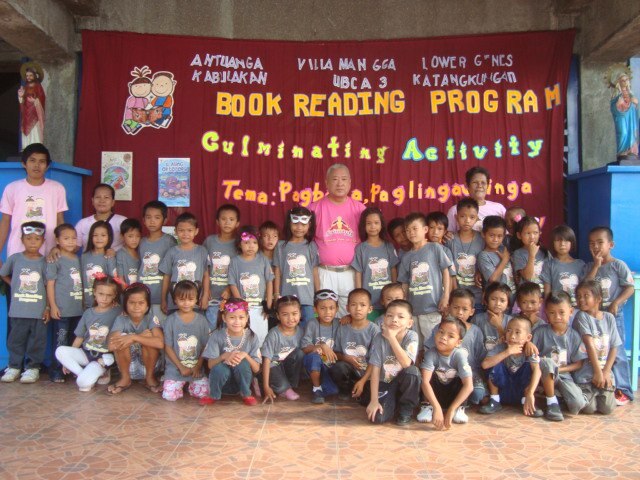 Through the years, the DIVINE SAVIOR has blessed us with more and more Child Rights advocates to assist us in our community ministry. 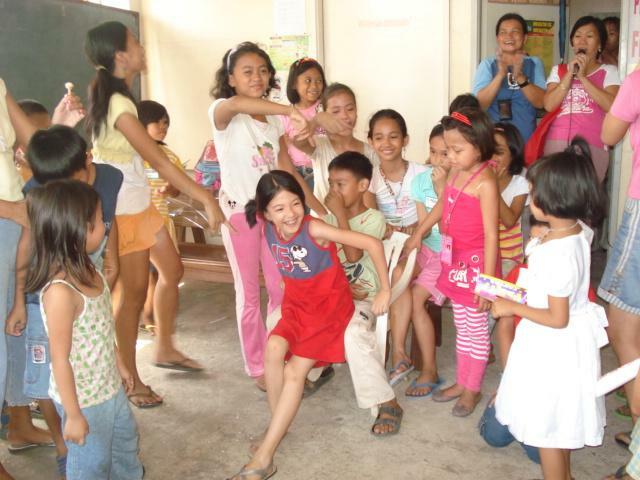 We are also grateful to the generous people, various groups, especially DKA-Austria for supporting our mission. 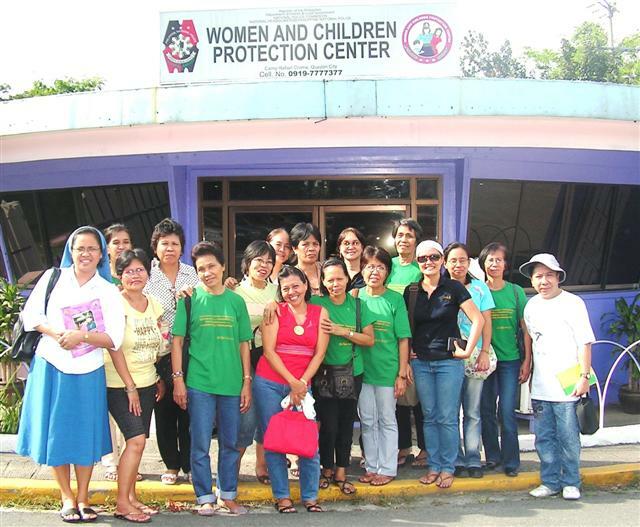 We encourage you to share your blessings with us and help us in our mission to protect the most vulnerable sector in our society: the women and children! 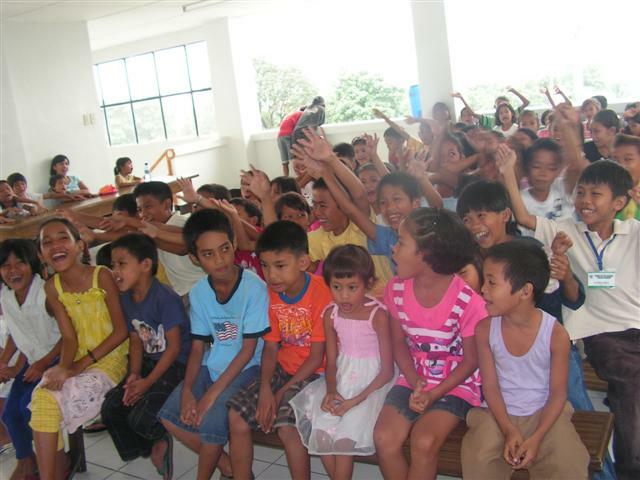 Promoting the welfare and protection of our children is the key to ensuring our country's prosperity. 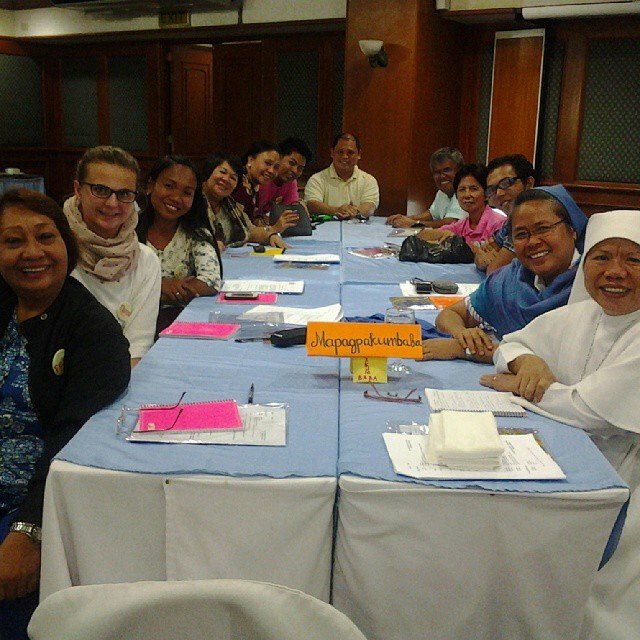 Sr. Mary Adeline Abamo, SDS was glad to participate in this 5th Manila Conference. 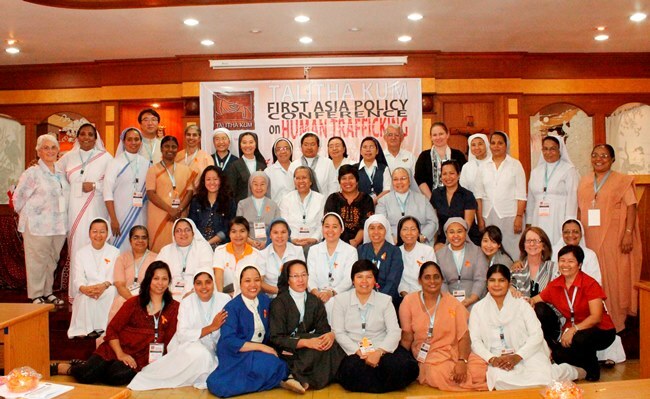 On November 10-14, 2013, about 47 religious women and men from Asia and the Pacific came together at the Salesian Retreat House in Hua Hin,Thailand for Talitha Kum's 1st Asia Policy Conference on Human Trafficking. 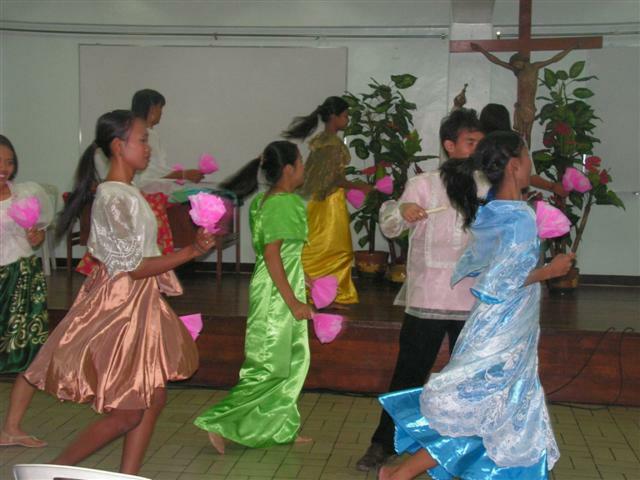 The event was an occasion for them to share their experiences in organizing religious congregations to counter trafficking and discuss vital topics on international legislations and policies on trafficking. 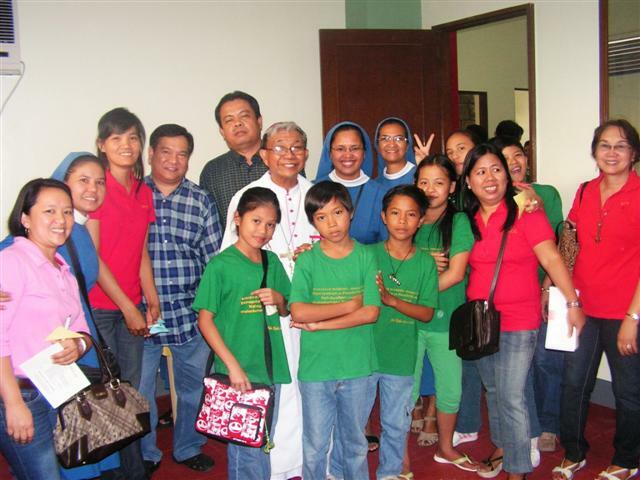 The SPCC National Secretariat organized the 5th National Congress of Parish-based Child Rights Advocates (CRAs) with a theme; "Faith in Action: Celebrating Christ-Centered Servant Leadership of Parish-based Child Rights Advocates". 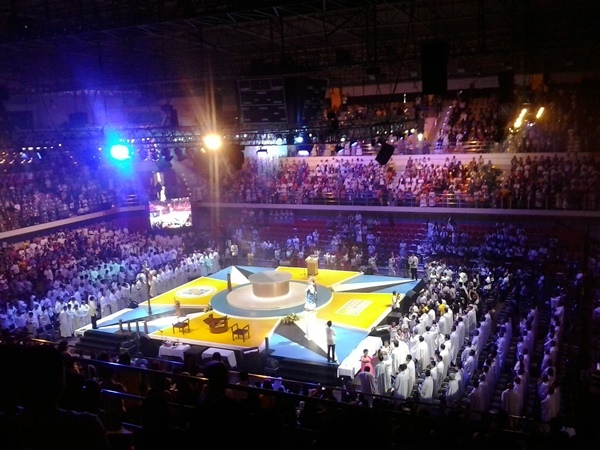 This year's theme was chosen in relation to the papal proclamation of the "Year of Faith". 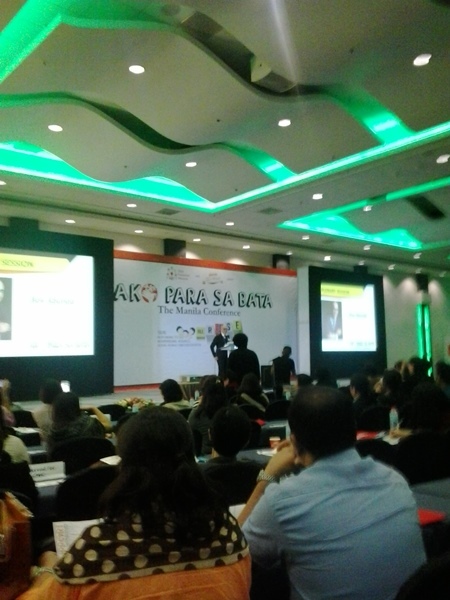 It was held on October 21-23, 2013 at Sunrise Holiday Mansion, Tagaytay States, Alfonso, Cavite. 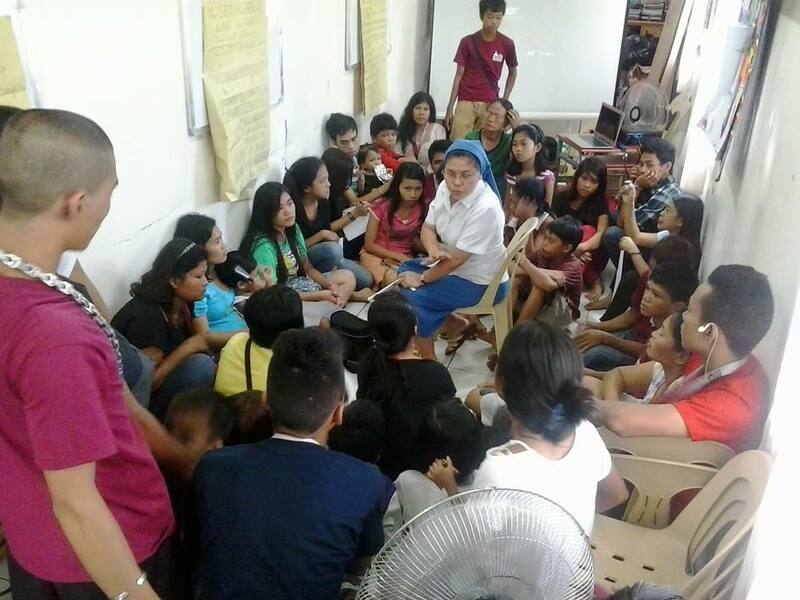 The inspiring and life-giving congress was attended by 110 CRAs from the 12 Parishes in Quezon City, 3 Parishes and selected child-caring organization especially from the Local Government Unit, Barangay Council for the Protection of Children. 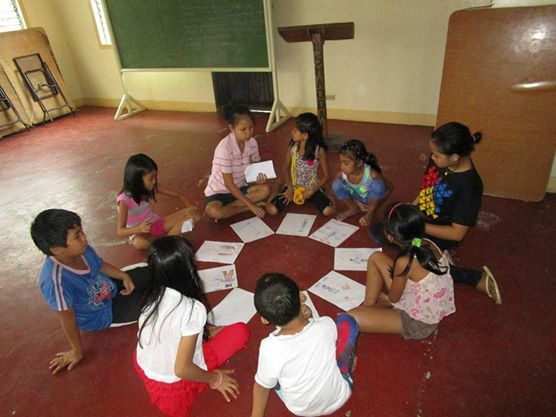 Every CRA always looks forward to the annual congress since it becomes a venue for a deeper sharing, learning and appreciating their being an advocates as they fulfill their mission to protect children and women from abuses. 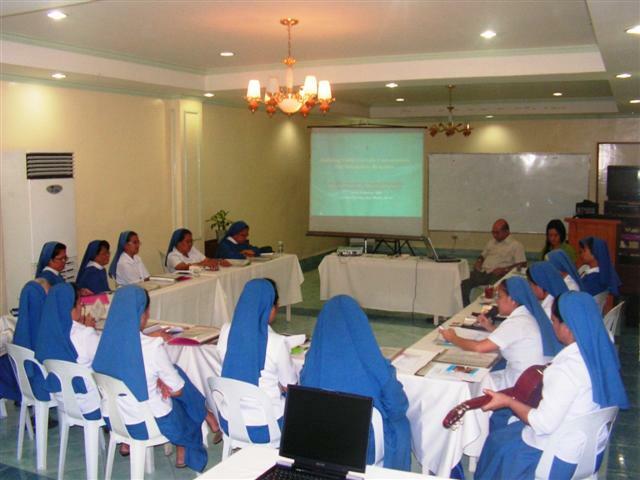 Asia's premier Catholic university, The University of Sto. 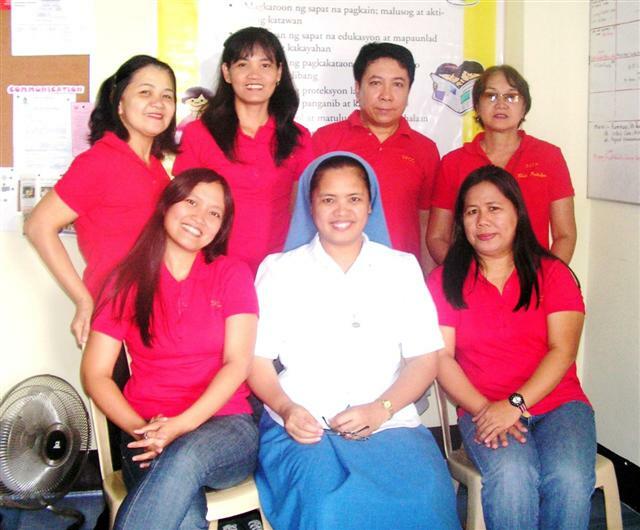 Thomas (UST) was the host of the first-ever Philippine Conference on New Evangelization (PCNE) on October 16-18, 2013. 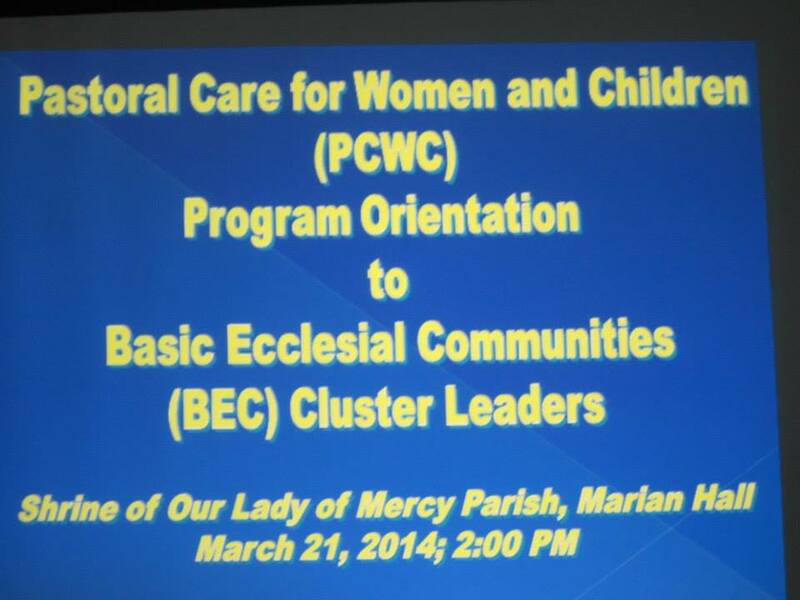 It was convened by His Eminence Luis Antonio G. Cardinal Tagle, the Archbishop of Manila.